Your gift of any amount will help the ICEJ show love and support to the people of Israel. 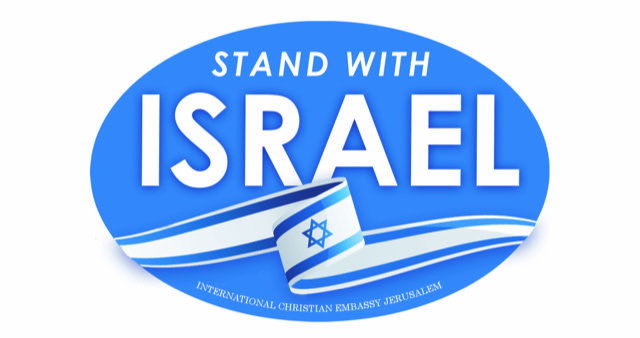 To thank you for your gift of $20 or more, we will send you the ICEJ Stand With Israel decal as a symbol of your solidarity with God's Chosen People. For nearly 40 years, the International Christian Embassy Jerusalem has stood by Israel, showing our support in a variety of ways, both in the land and around the world. We minister to the Jewish people through our many practical outreaches, engage in advocacy for Israel, and assist in Aliyah to the Jewish homeland. "God is using the ICEJ as a trumpet call to the nations regarding our biblical mandate to pray for the peace of Jerusalem and to stand with Israel and the Jewish people. Truly, God has raised up the International Christian Embassy for such a time as this." The ICEJ is a 501(c)(3) tax-exempt organization. Our federal tax ID number is 62-1279378. 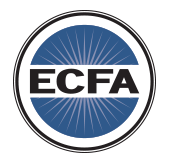 All US donations are tax deductible to the fullest extent of the law.